It was (Inter) National Coming Out Day this week, which makes it timely to discuss Everett Klippert and his repeated disclosures. Despite homosexuality being a criminal offence in 1960s Canada, and his multiple convictions of gross indecency, he was always frank and truthful in his interactions with the state, even though he paid a severe penalty for that honesty. Young Everett Klippert (right) in Klippert Family Photo. Hand-scribbled judicial annotations in Klippert’s 1960 conviction in Calgary. Source: Provincial Archives of Alberta. Coming out cost Klippert much. We can thank his candour for prompting Canada to change its draconian laws around sexual orientation in 1969. 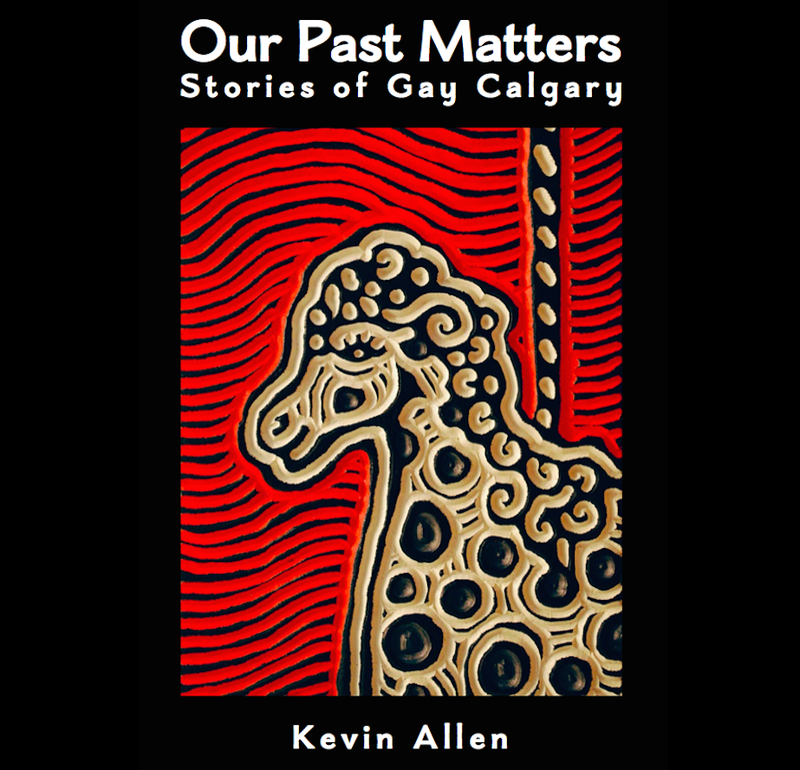 This entry was posted in Gay history, Uncategorized and tagged bisexual, Calgary Police, Douglas Saunders, Everett Klippert, gay, lesbian, National Coming Out Day, queer, RCMP, transgender. Bookmark the permalink.